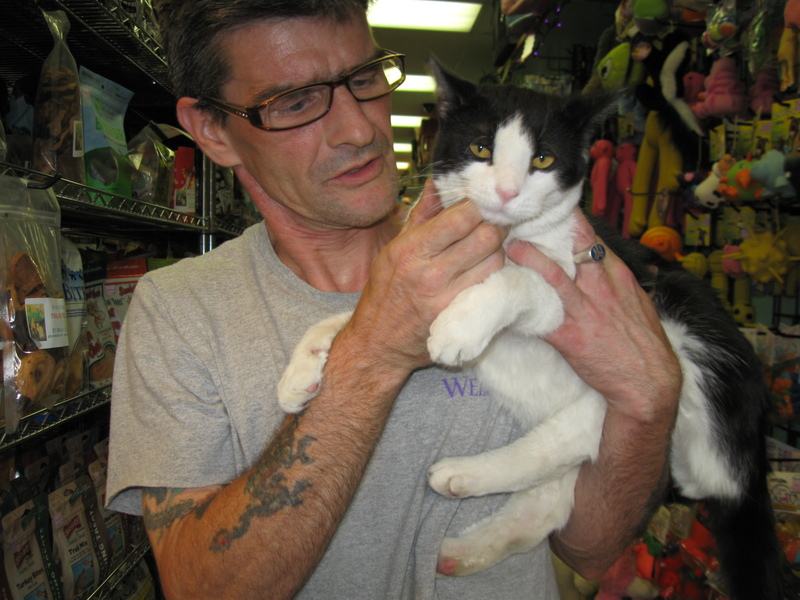 Whiskers Holistic Pet Store in East Village on PawNation! Here is a Blog Post About Our Services! 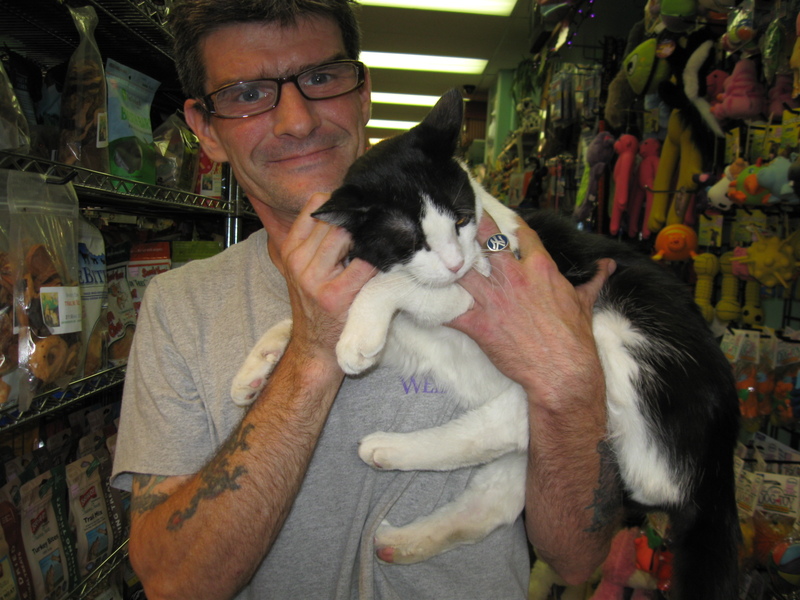 A must listen, Whiskers’ Phil Klein talks holistic pet care on NY Talk Radio.net. A lot of important info, make sure to check out both parts.You can find both interviews here. Let us know what you think. Do you still have questions? Are you interested in a specific topic? Please let us know! Thank You For The Kind Words, Carl! “I wish that could say that my cats, Lewis and Clark, get nothing but the best, but that would be a lie. How healthfully they eat varies, just like it varies with me, and for all the same reasons. According to my schedule, they eat: Solid Gold, Iams or, in the most dire of circumstances, Purina Cat Chow from the deli on the corner. I’ve never heard any complaints. Today I wandered into Whiskers Holistic Pet Care in the east village with a friend and was left feeling inadequate and guilty as a pet owner. Irresponsible, even. Living in New York I’ve grown accustomed to being in shops, surrounded by merchandise that I know I can’t afford. It just usually happens at the Barney’s Co-op or ABC Carpet & Home and not pet food stores. At Whiskers I got into a conversation with one of the owners, Randy. Somehow the topic of what I feed my cats came up. “Do you eat meat?” she asked. I didn’t know what to say. I weighed all possible options and outcomes and opted for the truth. “Yes, I do,” I said. Whiskers has been open since 1988 and occupies a small, crowded space on east 9th Street. The store has another location in Astoria. At the east village store I peered into one of the gigantic freezers that sit on one side of the store and pulled out what looked like a plastic take-out container of some frozen tofurkey salad like one might find at Whole Foods. I saw what looked like carrots, meat and pasta. It looked delicious, like something that I would absolutely eat. It was dog food. My friend, Robbie, was there for Primal Canine Beef Patties; Primal Feline Chicken and Salmon Nuggets; Nupro Silver with Glucosamine, MSM, and Ester-C; and Halo Dream Coat. I would probably eat all these items, as well, if they were offered me a silver platter with a ramekin of ranch dressing. Thank you for the kind words! Stories like this make our day. Click here for his blog post.